Written by: zaki on 05/09/2013. This entry was posted on 05/09/2013. 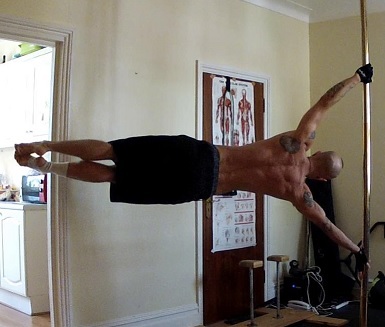 It was filed under Exercise, General Buffness and was tagged with chinese pole, flag, human flag, lever, planche, pole.